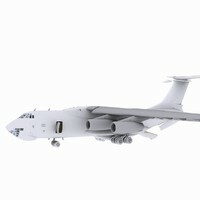 This model was originally built in Max 13. It is near to scale (within 3-4% of scale) and fully textured. 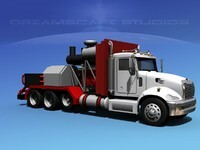 Materials are in large high resolution formats. 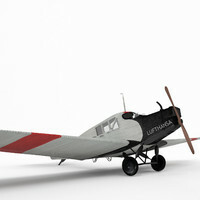 The model has a lot of detail on the exterior of the aircraft. 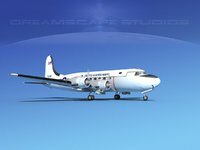 There are many animateable features including the ailerons, flaps, elevators, rudder, and landing gear retraction as well as landing gear doors can be closed. The rear access ramp may also be opened. 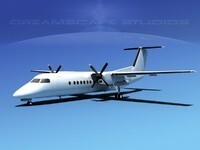 Propellers are animated at idle rpm. 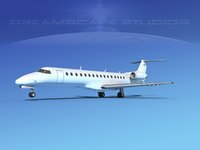 This model was designed for visualization use and can be used animated or not in scenes flying of sitting on ramp or tarmac. 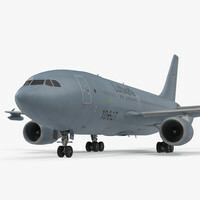 These models are realistic and sever military and civil liveries are available. Several various formats are available. 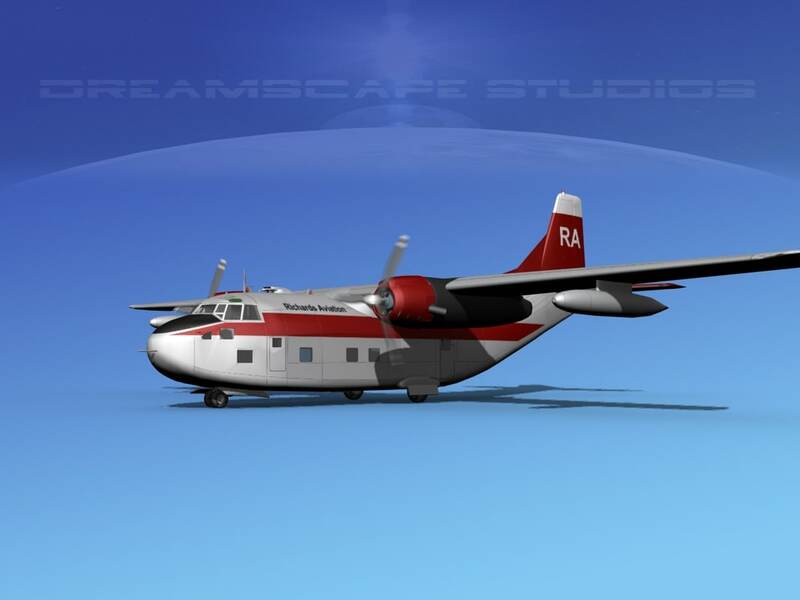 Models exported at Dreamscape are not intended to be imported into software other than the format native software. We do not guarantee results when importing into non-native software! 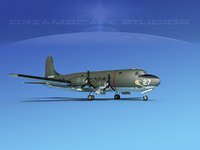 Production model based on the XC-123 with two 2300 hp R-2800-99W engines with accommodation for 61 troops or 50 stretchers, equipment or cargo. 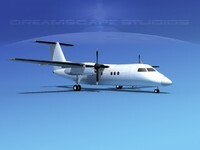 5 built by Chase and 302 build by Fairchild Aircraft. 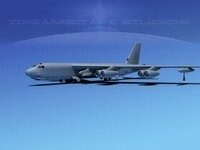 These aircraft served as transport aircraft, with the US Air Force and several other air forces around the world.